Every room at this hotel is air conditioned and features a flat-screen TV with satellite channels. Some rooms have a sitting area where you can relax. A terrace or balcony are featured in certain rooms. The rooms are equipped with a private bathroom. Extras include slippers and free toiletries. 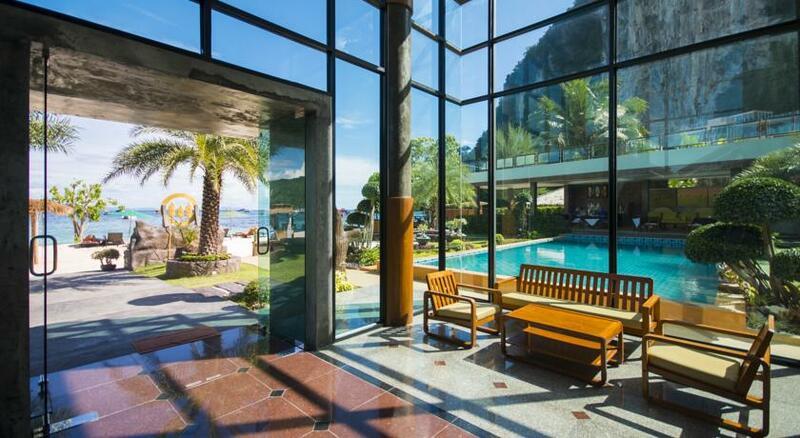 There is a 24-hour front desk, an ATM, a shared lounge and a gift shop at the property. You can play darts at the hotel. 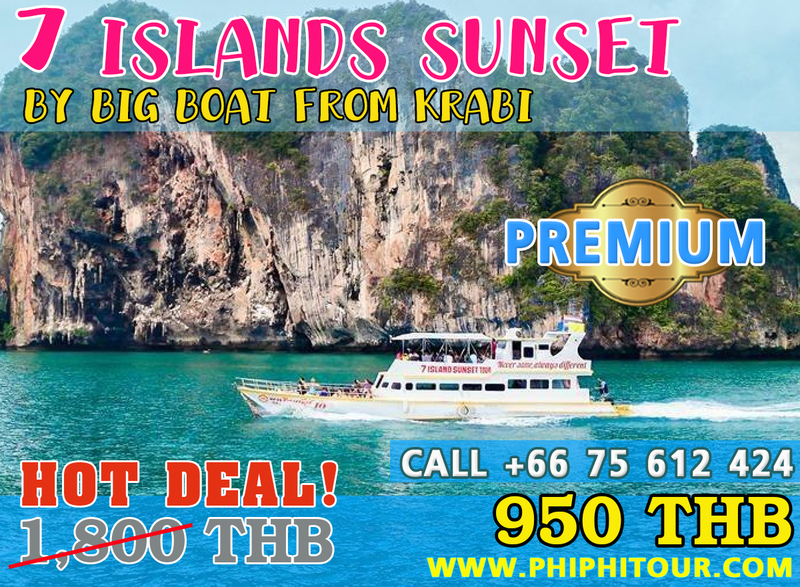 Ton Sai Pier is 600 m from Phi Phi Nicebeach Hotel Hip, and Loh Dalum Bay is 1 km from the property. 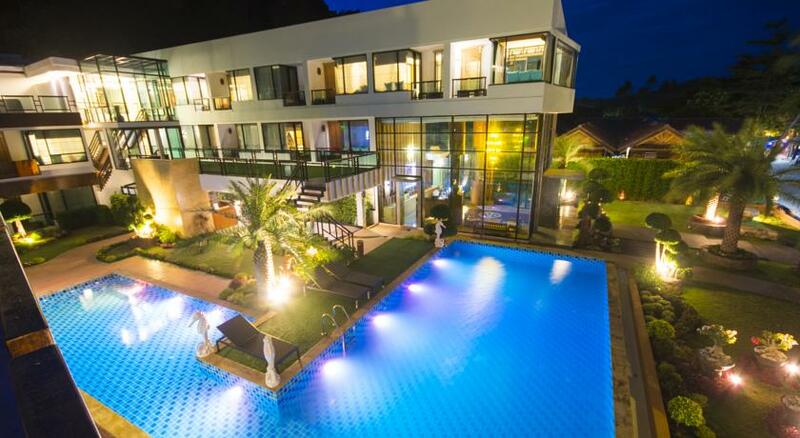 The nearest airport is Krabi Airport, 46.7 km from the property. This property was renovated in 2015. 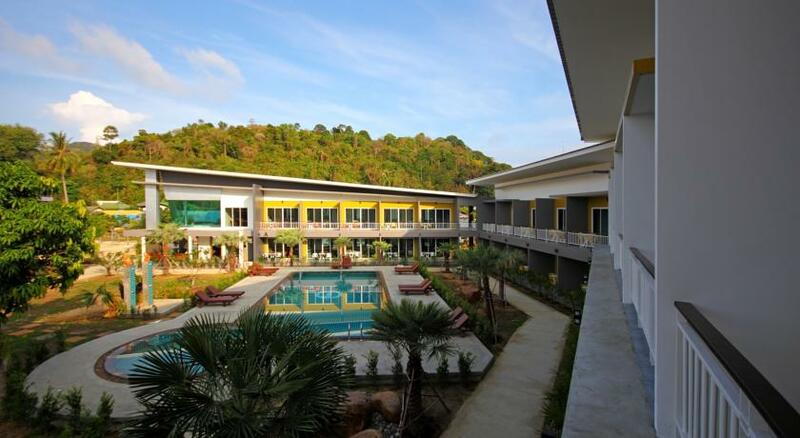 Phi Phi The Beach Resort offering hillside accommodations with beautiful ocean views, Phi Phi The Beach Resort is located on Phi Phi Island’s Long Beach. 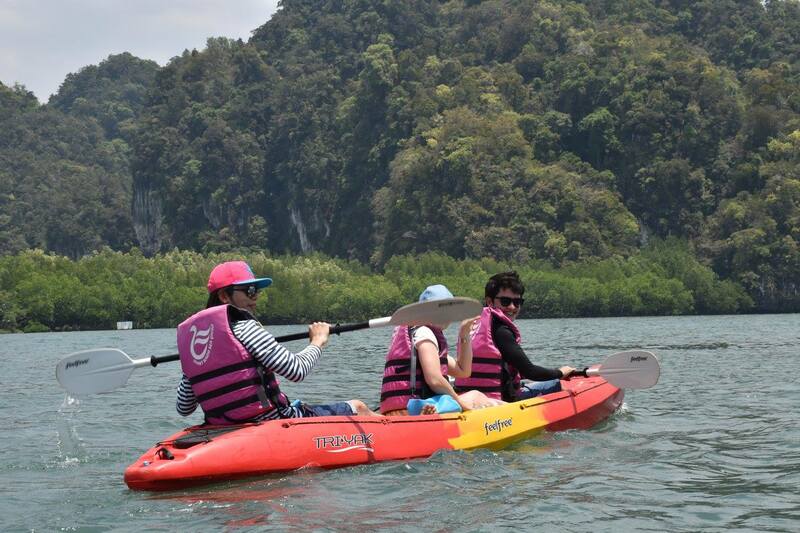 It features snorkeling and kayaking facilities, and an outdoor pool. 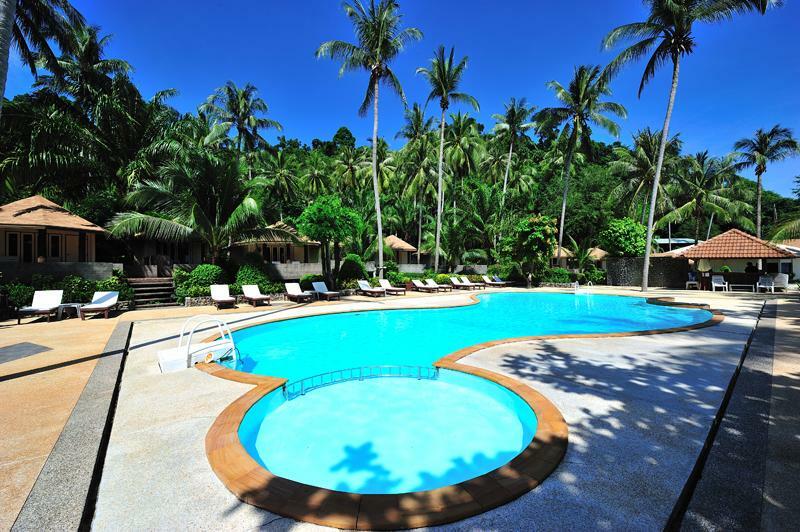 Koh Ngai Resort is located within the Trang Archipelago and overlooks the beautiful Andaman Sea. 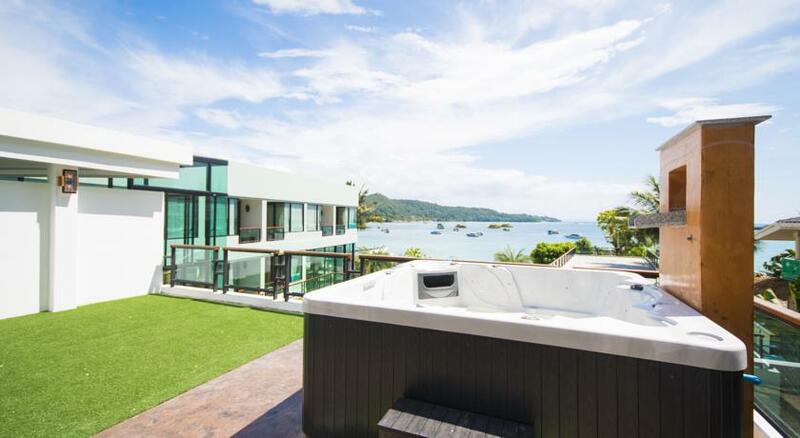 This peaceful tropical getaway presents an outdoor pool and scenic views of the natural landscapes. 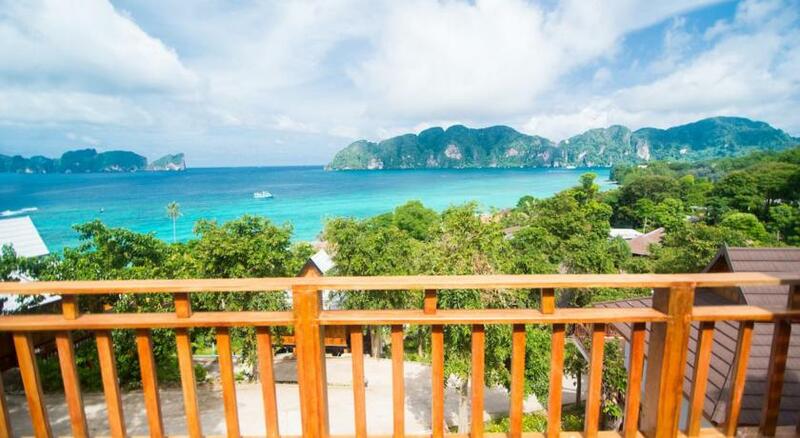 Rooms at Resort Koh Ngai feature private balconies with views of the grounds and greenery. 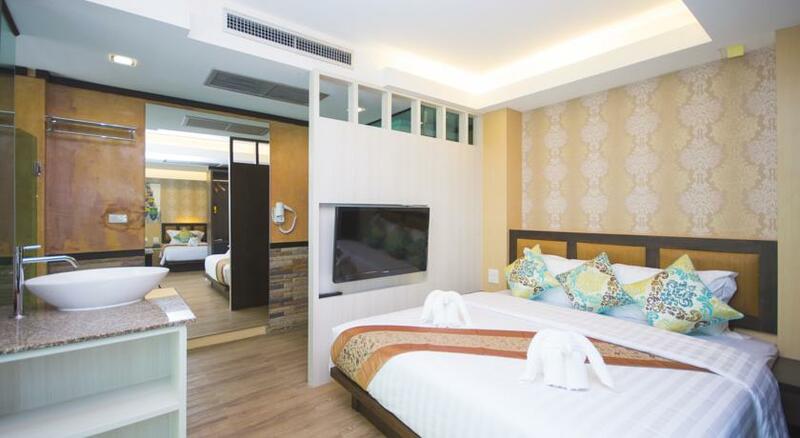 Selected rooms come with a cable TV and tea/coffee making facilities. Private bathrooms are equipped with shower facilities. 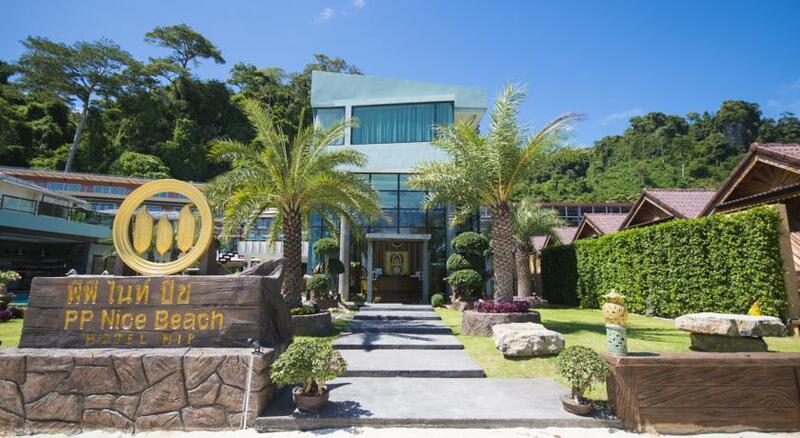 Koh Mook Sivalai beach resort is situated on Koh Mook Island and has direct access to Hao-Laem Beach. 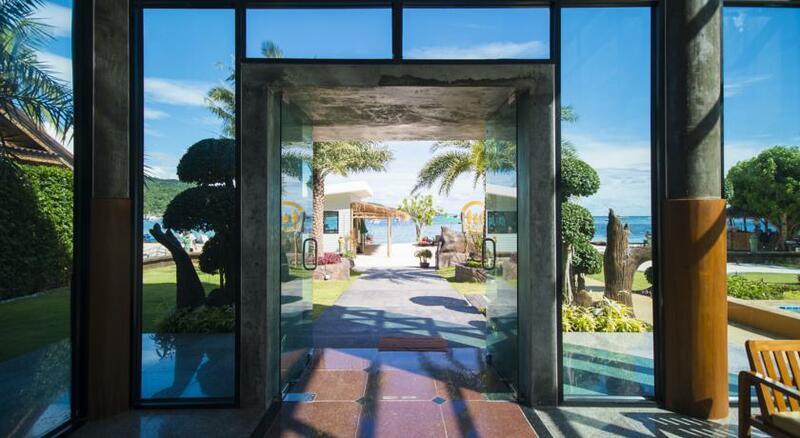 It offers an outdoor pool with sea views, Thai-style villas and a restaurant. 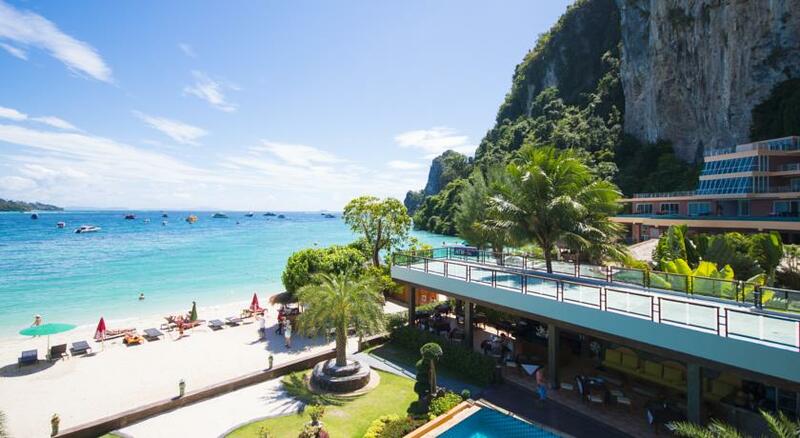 Gypsy Sea View Resort offers an outdoor pool and a restaurant in Phi Phi Don. 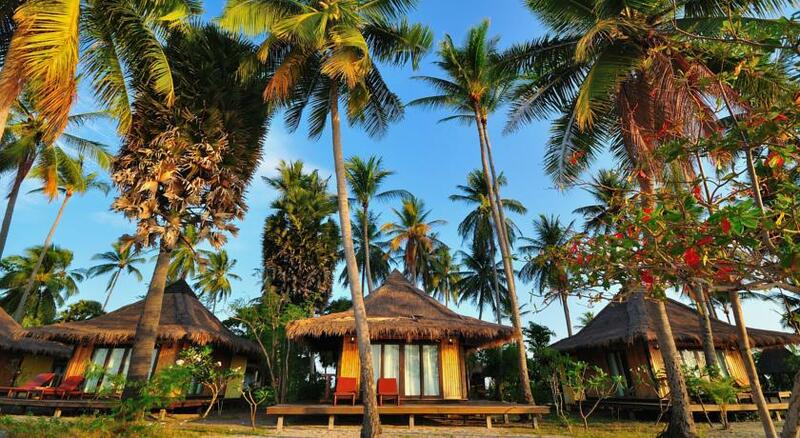 Situated around nature and providing spacious grounds, this resort has free WiFi access.